Meet Ellis! 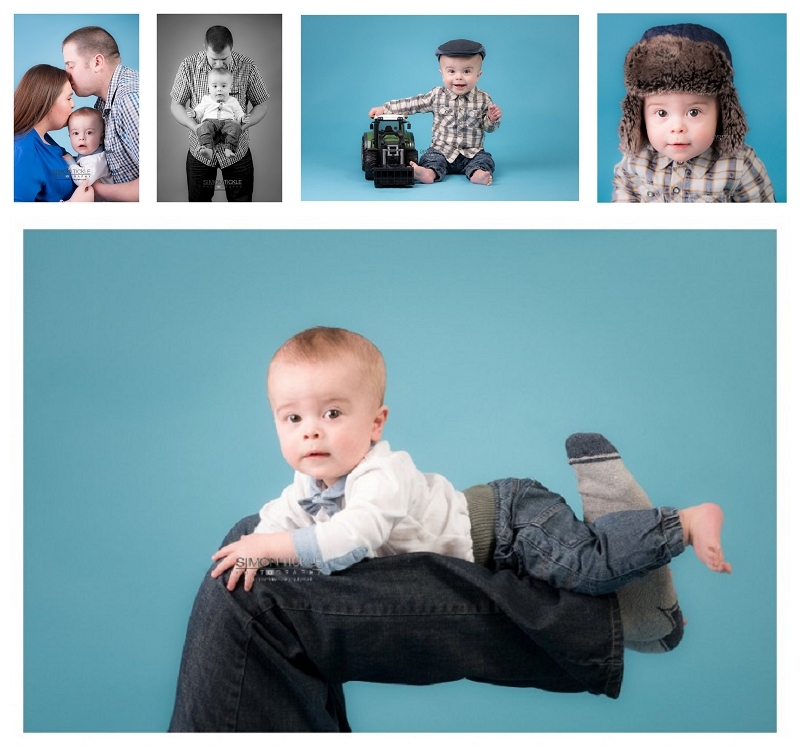 This adorable cheeky chappy is now 8 months old and popped in with his Mummy and Daddy for his first portrait session. Ellis loves his farming toys, so we decided to go with a slight ‘country boy’ theme but make sure he had loads of fun at the same time. Ellis had some photos with his Mum and Dad to start with so he could settle into the surroundings before taking to the stage on his own. I’m sure you’ll agree, a little super model in the making. You rocked it Ellis.